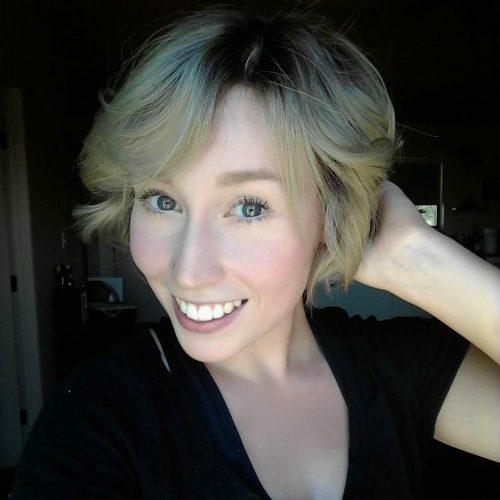 The Brewster County Sheriff’s Office announced this afternoon that the remains found Friday morning near Alpine have been positively identified to be missing Sul Ross student Zuzu Verk. Brewster County Sheriff Ronny Dodson said the identification was made this afternoon by the medical examiner’s office of the Dallas Institute of Forensic Science — where the remains were sent over the weekend. Dodson said the identification was made through dental records. Alpine Police Chief Russell Scown added that Chris Estrada has been arrested in connection with the case. Estrada was previously a suspect in the case, and was taken into custody by the Phoenix Police Department in Phoenix, Arizona — where he had recently relocated. Sheriff Dodson is still working to bring Estrada back to Brewster County. Estrada was charged with “tampering with or fabricating physical evidence by concealing a human corpse.” That’s the same charge brought against Robert Fabian, Verk’s then-boyfriend who was arrested Saturday morning. This morning, Brewster County Justice of the Peace Gilbert Valenzuela set Fabian’s bond at $500,000. That’s according to CBS7. Chief Scown said that he “anticipate[s] additional charges soon” now that a positive identification has been made and a second suspect is in custody, but did not specify what those charges would be or who they would be brought against. President Kibler noted that counseling services are available to help students, faculty, and staff work through the grieving process, and that there are plans for a memorial service for Verk on Thursday, February 9th at 6:30 PM at the new outdoor amphitheater on the Sul Ross campus. This entry was posted in KRTS News and tagged alpine, Alpine Police Department, Brewster County Sheriff's Office, robert fabian, Zuzu Verk. Bookmark the permalink.